In Racines, the winter shows its best side. 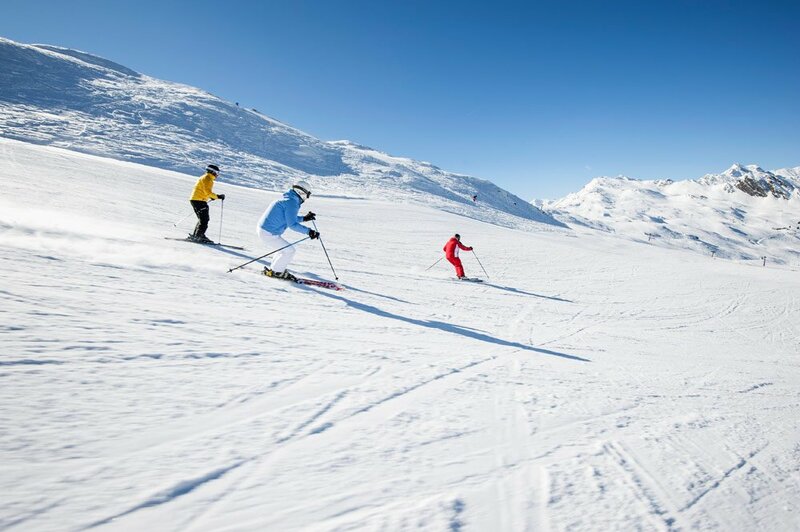 South of the Brennero Pass, in the Ridanna Valley, snow is guaranteed during the wintertime. 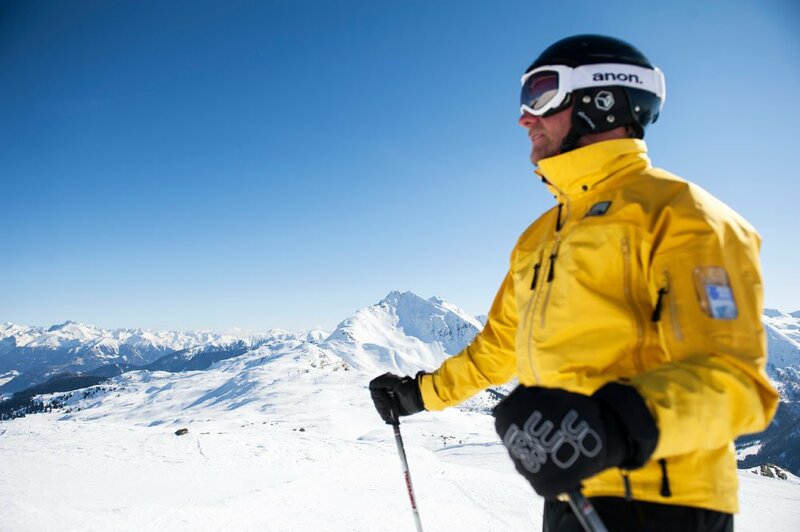 In the cold season, you will find an extensive winter sports offer. On cleared winter hiking trails, you may enjoy the snowy mountains, while guided snowshoe walks will take you across pristine snowfields in the alpine regions of the high mountains. Just like trappers in North America, on the broad snowshoes you will trudge across the romantic Ridanna Valley during your skiing holiday in Racines. 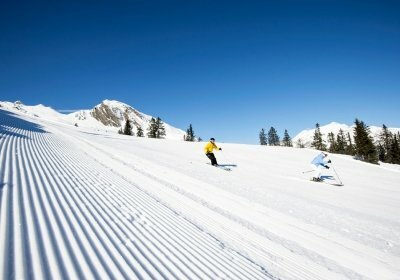 The toboggan run Racines di Dentro is five kilometres long – It is the longest toboggan run in the region, next to many other shorter toboggan runs in Racines. 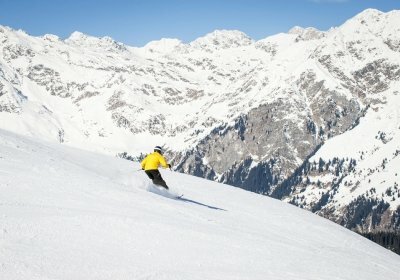 The varied slope offers great fun for young and old in the winter months. The ski area Racines offers modern ski slopes and plenty of downhill fun for young and old. 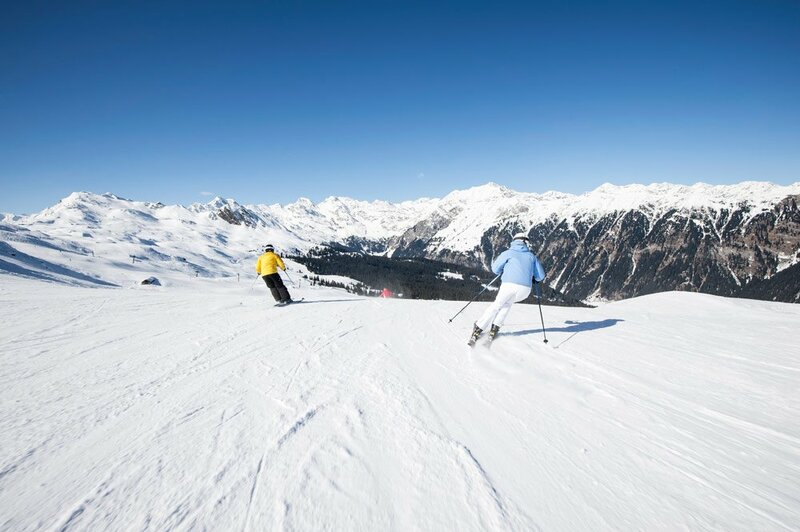 On 25 km of slopes of varying difficulty, skiers and snowboarders have the chance to put their skills to the test. 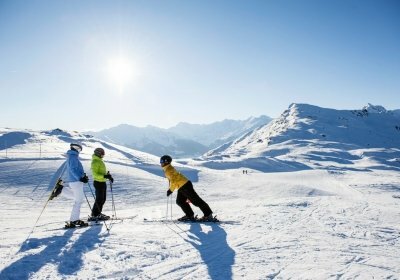 The youngest ski guests may visit the marvellous Ski Land for Kids. 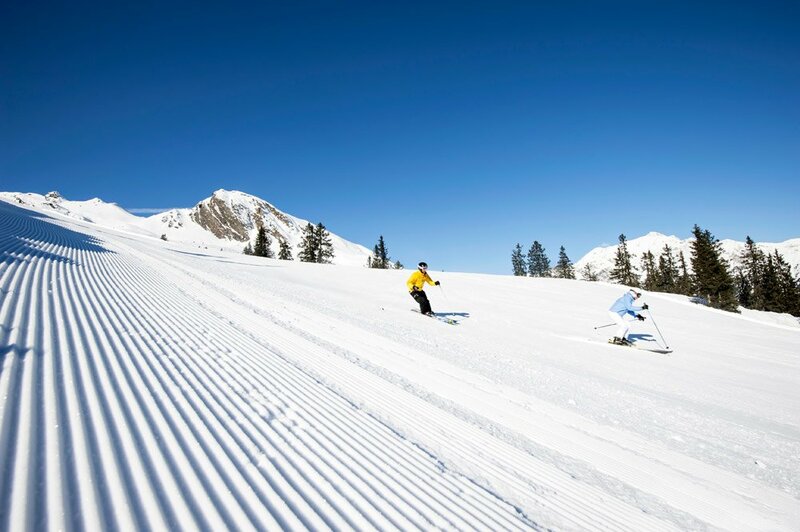 Here, professional instructors and trained caregivers will spend time with the small skiers. 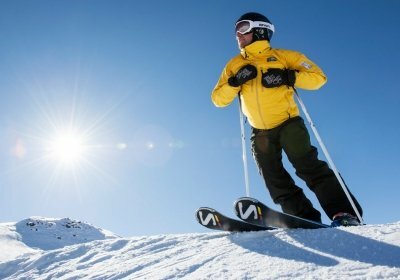 Even very young children can safely learn how to ski during daily ski lessons. 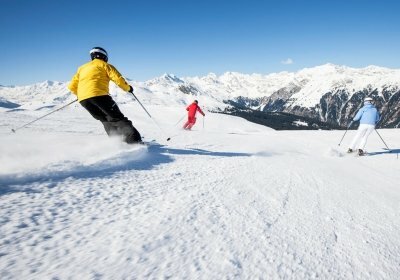 Snowboard fans will find a great winter sports area with many jump elements and a kicker line in the “Easy Park Racines”. 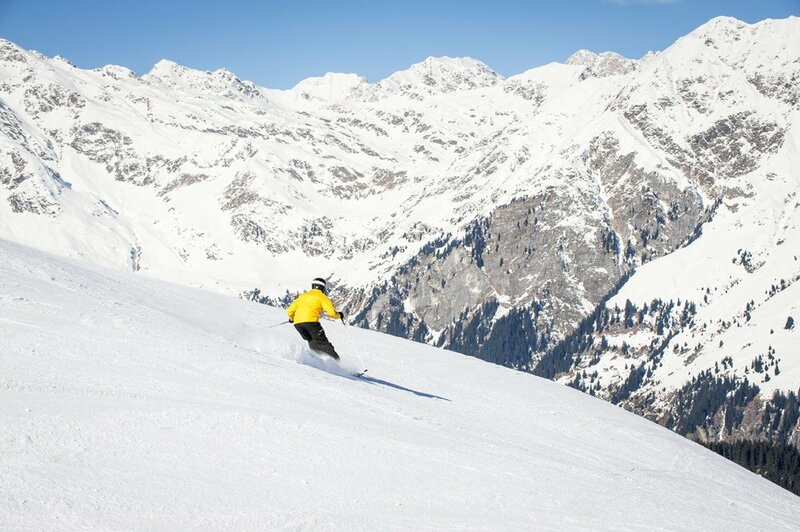 The splendid Fun Park offers plenty of possibilities for beginners and of course also for experienced snowboarders. 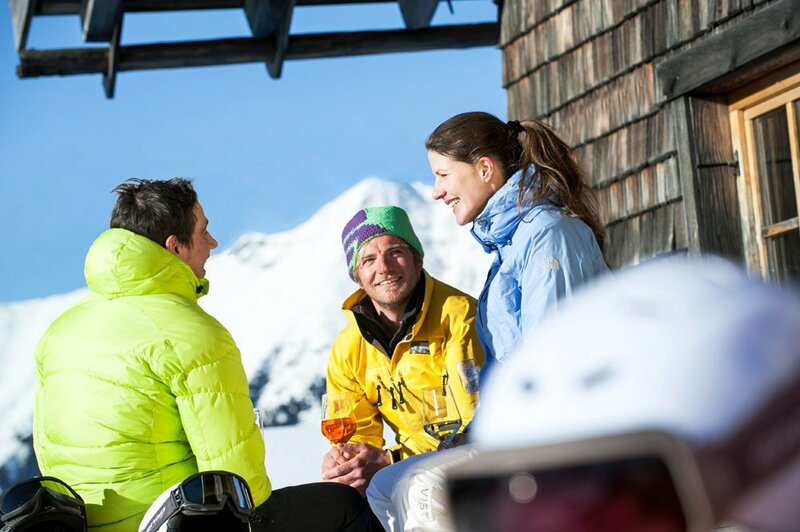 For a snack or a meal during the day, you will find a wide selection of mountain restaurants. They serve hearty regional cuisine and fine Mediterranean delicacies. 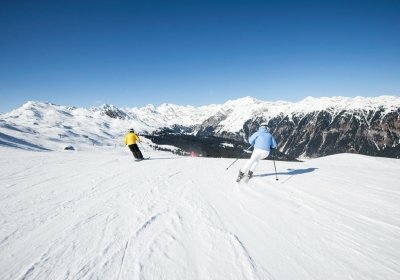 Anyone looking for an alternative to daily skiing can visit one of the many toboggan runs and ice skating rinks in the area of Racines. Several ice rinks even offer facilities for curling. 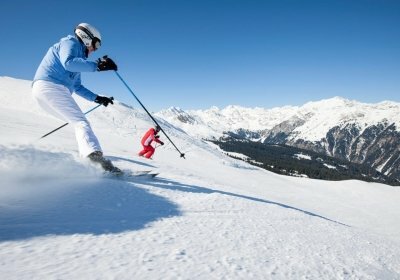 In the winter sports area of Racines, you will find many exciting and entertaining sports activities for the entire family that will turn your ski vacation in Racines into an unforgettable experience. 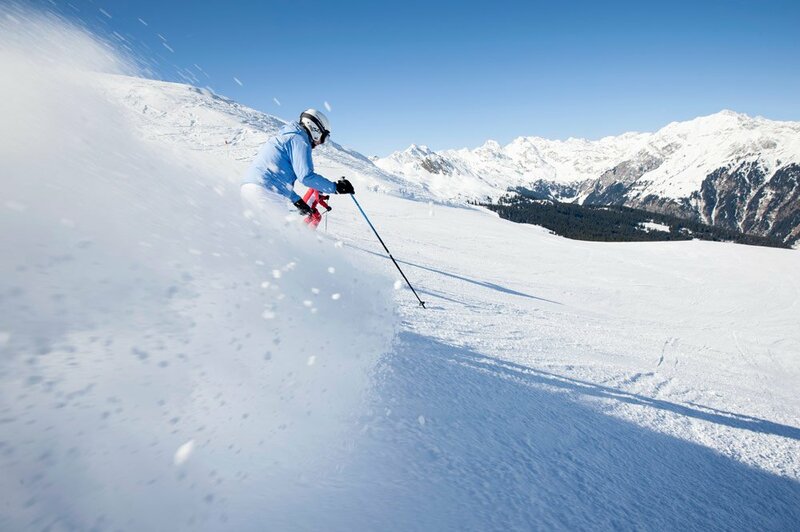 The Ridanna Valley is a biathlon stronghold in South Tyrol. 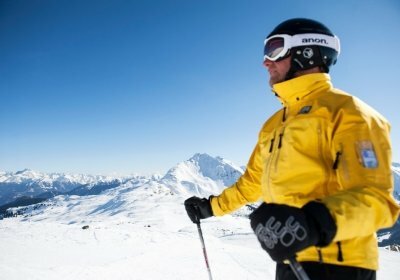 Due to the perfect snow conditions, the region regularly hosts international championships. 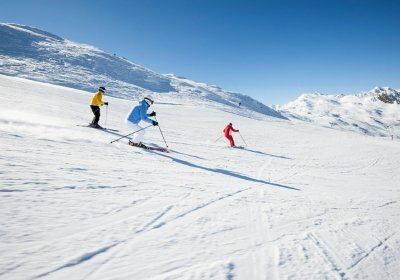 Followers of the cross-country skiing can look forward to 40 km of groomed trails. A special experience during the festive season is a visit to the romantic Christmas Market in Vipiteno. The scent of roasted almonds, baked chestnuts, and mulled wine wafts through the snowy streets of the small South Tyrolean town.